Let’s go back in time first…..
Last year, MGM Springfield & Wynn Everett are given casino licenses, but will open two years later. 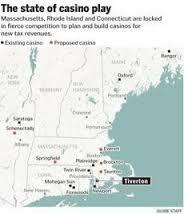 Connecticut looks at the possibility for a third casino, law suits between MGM & CT, and Wynn & Boston’s Mayor Walsh erupt, Rhode Island’s Twin River buys Newport Grand and talks of moving it to Tiverton, while Massachusetts opens its first Casino in Plainville, Mass. only to find disappointment because of declining revenue after its opening. Then there’s Brockton – you remember that city, don’t you? They’re the ones patiently waiting to find out what Massachusetts and the Mass.Gaming Commission are going to do with the Mashpee proposal in Taunton. The Brockton casino proposal is the only remaining commercial license applicant pursuing a license provided to the southeastern region by the state’s gaming law. If both eventually appear years in the future, it’s said they will be able to “co-exist,” meaning not prosper, not financially aid the state of Massachusetts, and play second fiddle to MGM & Wynn forever. 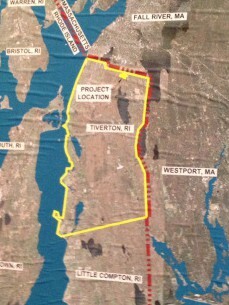 The new lawsuit mentioned above by Taunton could keep the decision in limbo for years. Rush Street Gaming, developer of Brockton’s Casino proposal, won’t stick around that long. 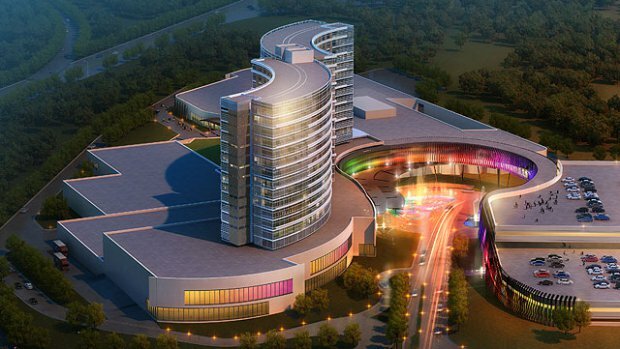 A third casino site for a jointly run Foxwoods/Mohegan Sun Casino to compete with MGM Springfield Resort being built across the line in MA, will be decided on later than expected. 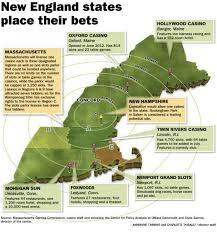 Now remember, MGM Resorts filed a lawsuit against the state of Connecticut in 2015 alleging that the state had not followed fair policy by giving casino establishments an equal right to bid for a third casino in Connecticut, suggesting partiality to CT’s two “casino” tribes. Recently, The Schaghticoke Tribal Nation, ignored by CT and feds, established a business entity with the aim of being allowed to establish a commercial casino within the borders of CT and they remain dedicated to the idea of operating the third CT gambling faculty. 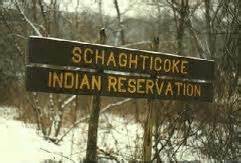 Richard Blumenthal, the state’s congressional delegation, have opposed new rules by the BIA that would have made winning federal recognition easier for tribes like the Schaghticokes. In one week, the tribe from Kent, CT was approved and denied, with Connecticut saying their made a “boo-boo.” Maybe MGM Springfield has a point with their lawsuit. Twin River Casino, owner of Newport Grand Casino, would ask voters statewide and in Tiverton to decide the fate of the new casino with referendums on the November 2016 ballot. 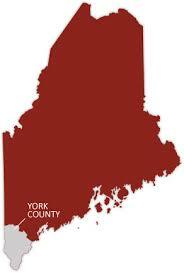 The question would need to pass both statewide and in Tiverton for the casino to be approved. In a Tiverton town meeting, townspeople sounded genuinely split on the issue as they talked about the practicalities and the morality of hosting a gambling venue. Soon after the signature campaign started that circulators began to allege issues that they were hired by the company Harness Racing Jobs Fairnessto gather signatures, promised as much as $10 per signature! The unorthodox campaign to give a Las Vegas gambling developer the sole right to build a York County casino submitted its signatures Monday to put the proposal to Maine voters in November. NETG prediction – referendum? sure…..casino? Nah. So, unless you were gone for the month of January and February, that’s the news to peak your interest. Same issues, just different players.